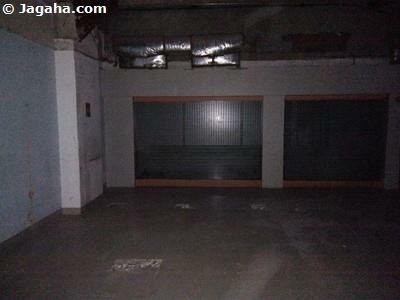 If you are looking for a retail Indian property to rent in South Mumbai, then you are at the right property site, Jagaha.com. 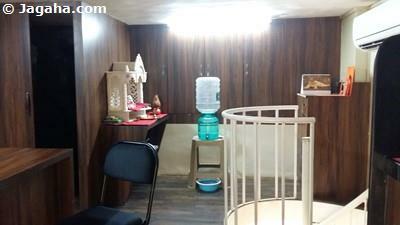 One can surely consider Churchgate as a prime location for real estate Mumbai. 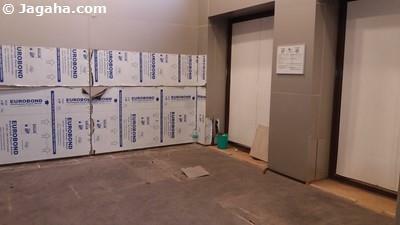 Few commercial properties in Mumbai offer what commercial spaces for rent in Churchgate do. The area offers 270 degree views of the sea and the “Queen’s Necklace,” (Marine Drive) from many commercial buildings. Until the mid-19th century, Mumbai was a walled city accessible only through three gates, Churchgate being one, after which the area is named. Churchgate is home to many well-known retail spaces such as Eros cinema, the oldest in Mumbai real estate, the Wankhede cricket stadium, and Azad Maidan. Churchgate is known as a shopping destination and is home to many commercial showrooms, banking and business organizations as well as educational institutions and government offices such as the Ministry of Corporate Affairs and the Ministry of External Affairs. 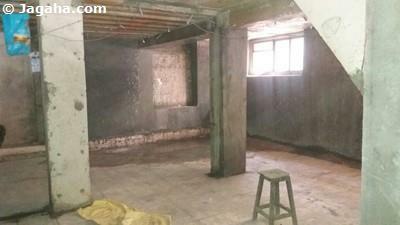 This area is not only for showrooms, but also if you want commercial space for rent in Churchgate, restaurants for rent in Mumbai, hotels on lease or shops for rent in Mumbai – Churchgate as a location has it all. 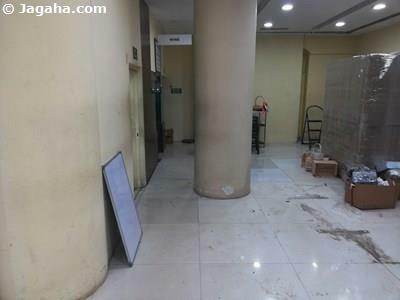 And at Jagaha.com being not only an Indian property site like 99acres Mumbai and Magicbricks Mumbai, our property site has its own dedicated team of real estate Mumbai experts will help you to find best showrooms or shops for rent in Churchgate. 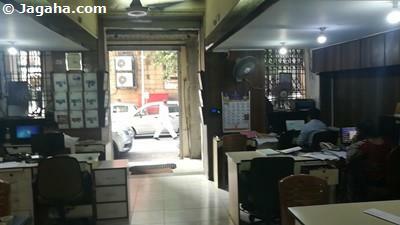 And aside from commercial showrooms, choosing a restaurant for rent in Churchgate can also be very beneficial to your business as it in a commercial hub and it is easily accessible from other parts of Mumbai through buses, cabs, and trains, making it a great location for any retail establishment for that matter. 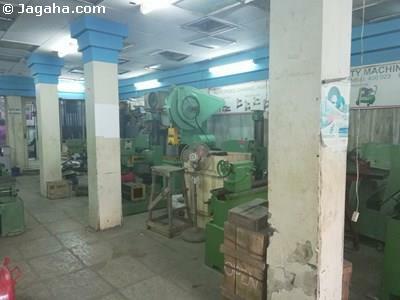 And if you want a shop for rent in Churchgate, there is Churchgate Railway Station which is the terminus and headquarters of the Western Railway, the starting point for many trains on the Western and Central Railway. Churchgate is well connected to Victoria terminus, Marine Drive, Colaba and Cuffe Parade. 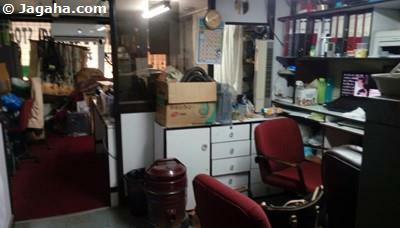 Just in terms of connectivity alone, renting showrooms or shops in Churchgate could be a very good idea. We have shortlisted the main roads that we would recommend your future commercial showrooms or shops for rent in Churchgate to be located on or near and those road are as follows: Queen Road, NPCA Marg, Marine Drive, Nariman Road, M.G.Marg, D Marg, A Road, Vithaldas Thackersey Marg, and Jamnalal Bajaj Road. 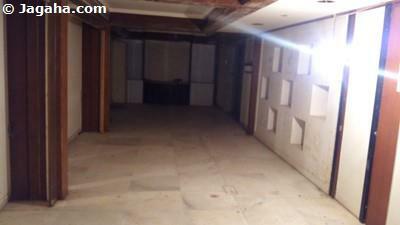 Any of these roads would be an ideal location for any branded showrooms for rent in Mumbai. 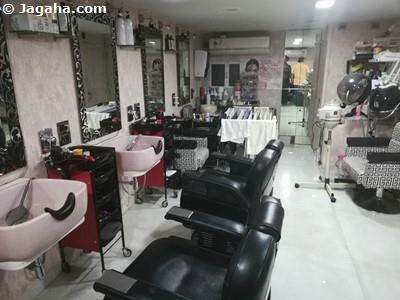 Churchgate offers a host of small shops for rent to large showroom spaces for rent hosting chains such as Baskin Robbin’s, Tanishq, Café Coffee Day, Jumbo King, Subway, Asiatic, Papa Cream, Satyam Retail Store, and Burger King. 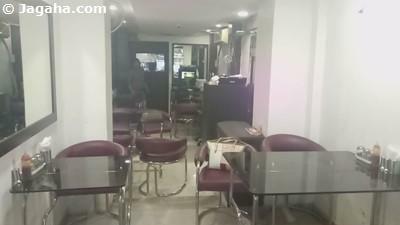 There are popular stores like Planet M, branches of LIC and beauty stores like L'oreal, Lakme Salon, and VLCC. 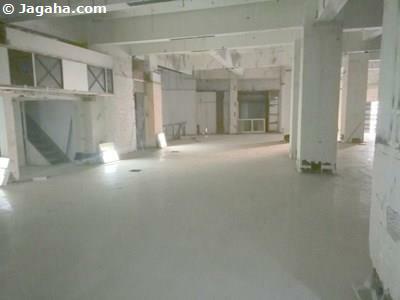 Your next retail shop for rent in Churchgate certainly will be in good company. 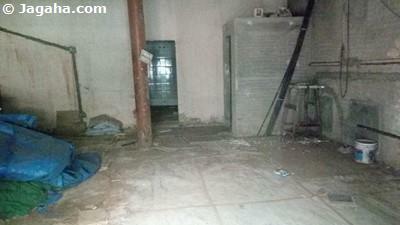 Regarding cafes and restaurants for rent in Mumbai, Churchgate restaurant space should be considered. 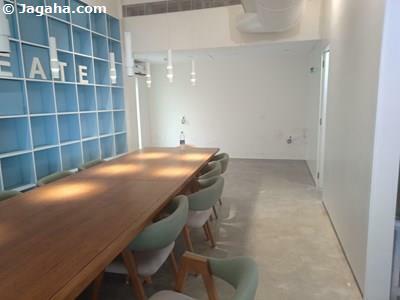 This area has many high-end restaurants for rent in Mumbai to mid-level restaurant commercial property for rent – some of the establishments that have taken up restaurants for rent in Churchgate are Pizza by the Bay, Saltwater Café, The J’s, Oval Café, Mockingbird, Kala Ghoda Café, Gaylord Café, and 145 Café. There are many coffee shops and pastry shops such as Markov's Café, 210 Degree Café, Monginis Cake Shop, Dark Chocolate and Temptation, Café Coffee Day, and Starbucks. And in terms of a hotel on lease in Churchgate, there are already a few well-known hotels such as Marine Plaza, Ambassador, West End, Sea Green Hotel, and Bentley Hotel. Given the interest in this area for business people as well as tourists, it may make sense to choose your next hotel on lease in Churchgate. Churchgate has branches of various banks like HDFC Bank, Abu Dhabi Co-Operative Bank, Axis Bank, Greater Bank, State Bank of India, State Bank of Mysore, Bank of Baroda, Oriental Bank of Commerce, Federal Bank, Syndicate Bank, Indian Bank, and Union Bank of India and Corporation Bank. 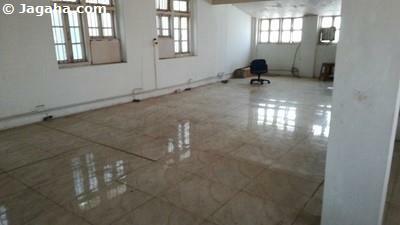 Needless to say, your commercial space for rent in Churchgate would be well situated. 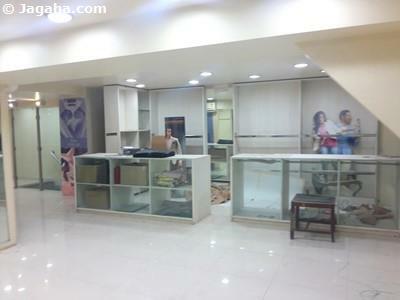 We would recommend you find your next commercial space or shop for rent in Churchgate. 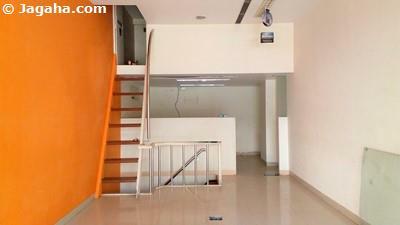 There are many property sites and even more properties in Mumbai to choose from, but given Churchgate transportation connectivity to the rest of Mumbai, amazing views, and availability of everything from cafes to hotels to parks makes Churchgate a high-demand commercial area for retail shops, showrooms and restaurants for rent in Mumbai. 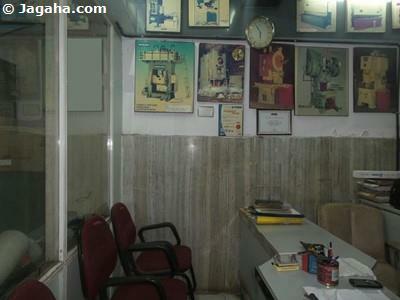 The Jagaha property team is here for you during your search for Indian property, namely commercial property in Mumbai. We know there are other property sites online that you can choose from, such as Magicbricks Mumbai and 99acres Mumbai, so thank you in advance for choosing Jagaha.com. We hope that our verified properties in Mumbai in conjunction with the full support from our commercial property team will be of great assistance during your voyage of finding your next Indian property in Mumbai.